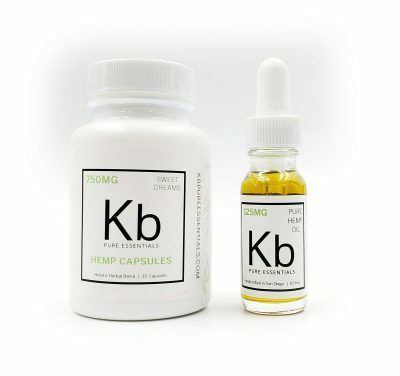 All the benefits of hemp oil for pets only a whole lot more… You will be saving up to 50% on CBD Hemp oil if you buy in bulk. 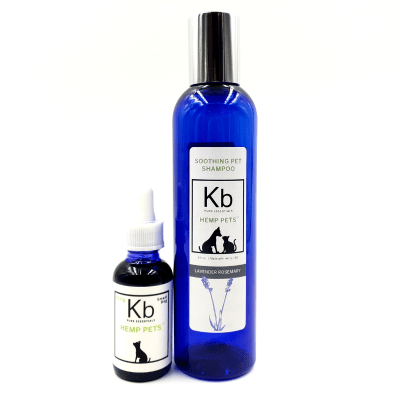 This oil is perfect for your pets that have any anxiety or pain issues and you want to give them an organic remedy to calm them down. 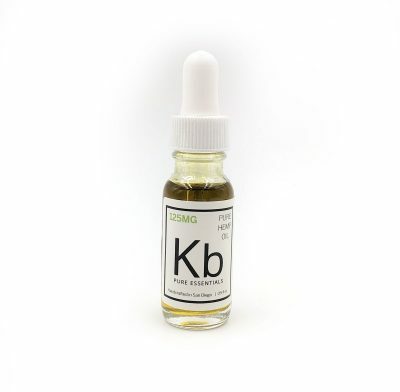 Our hemp oil is extracted from organically grown hemp and carefully tested in our labs. It is very mild and won’t have any adverse effects on your canine or feline buddies. 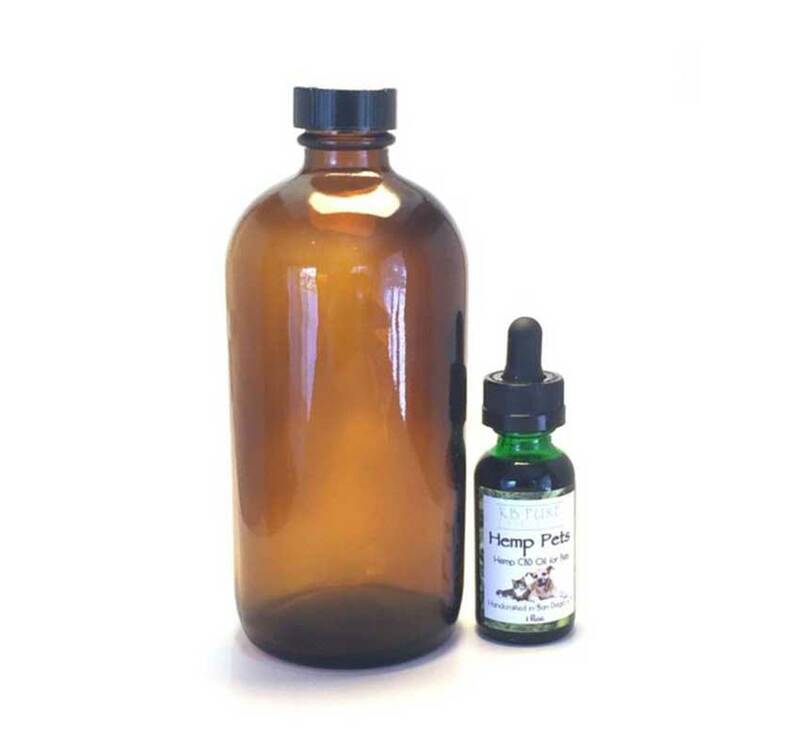 The hemp oil is also mixed with pure olive oil for an added soothing effect. The oil relieves pain and brings calmness to cats and dogs so you won’t have to face any scratched furniture, chewed up shoes or crying at night. Just add 5-10 drops in their food or give it to them directly up to thrice a day.